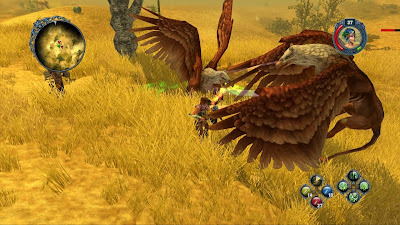 Ascaron Entertainment, developer of the soon to be released on console, Sacred 2, filed for bankruptcy. 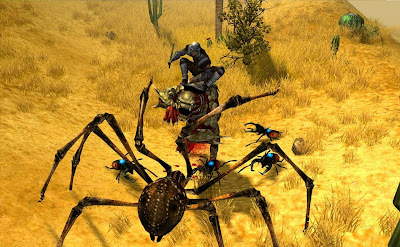 Sacred 2 has spent four years in the making and after a number of delays, the developer announces bankruptcy. This does not mean that us console owners will not get a chance to play this action RPG, their are a number of companies looking to take over the title for money stricken Ascaron. 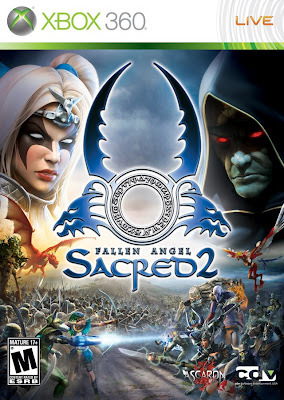 Sacred 2 is due out on May 12th, 2009 as an action RPG most comparable to Diablo 2. With no other games out similar to this on the console, it is a title that many are looking forward and still anticipating through the number of announced delays. Like most PC dungeon crawlers, the player is able to take one of six character classes and progress through a story leveling up, learning spells, and all that we have seen over the past two decades, the twist however is bringing it to console with the online capabilities we are used to without the keyboard and mouse. Should we be through the end of the delays, you can expect to see Sacred 2 on shelves May 12th. Cross your fingers, hold your breath, do a rain dance, etc. for a buyer to purchase and support the servers to fully enjoy this online.